Ever since finding out I was pregnant I have been searching high and low for all things baby from clothes and accessories to nursery items and toys.. It’s been fun shopping and I can’t wait to do even more once I’ve completed my Christmas shopping. 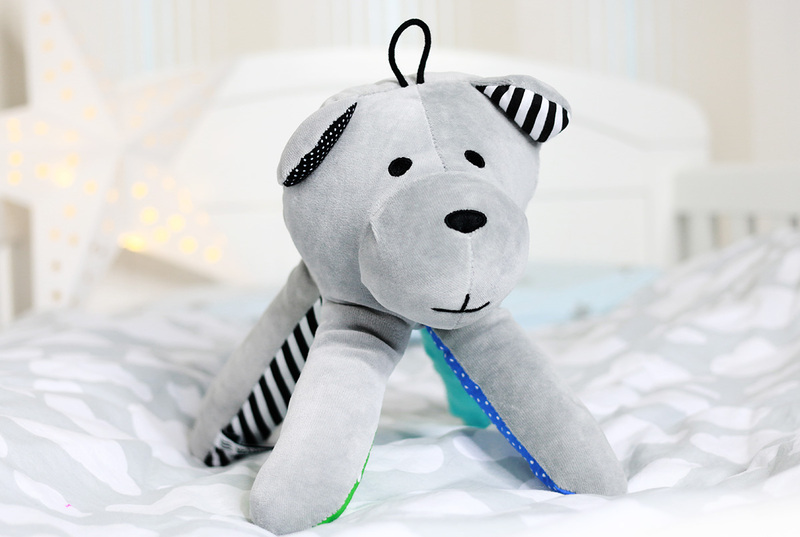 I’m always super intrigued by toys that have been created to help with babies sleep and to help soothe them when they are upset so when I came across Whisbear I couldn’t wait to get him for baby boy. I was actually very lucky with little Vinny and he was an amazing sleeper although I do realise I may not be so lucky next time so I am getting myself prepared and now am the proud owner of a Whisbear! 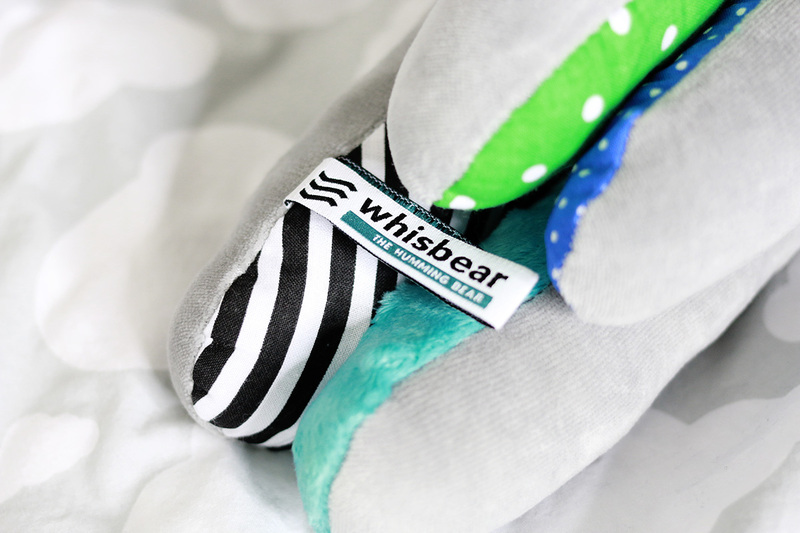 Whisbear has a shushing device which emits white noise which is a sound baby remembers and associates with being in the womb so a very comforting sound to them and hopefully quite relaxing. 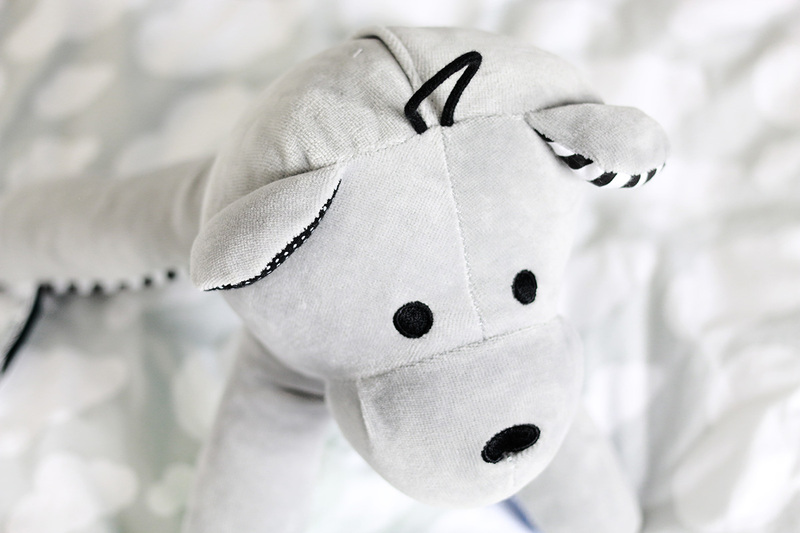 There is a volume control on the bear and it also operates for around 40 minutes which gives it enough time to drift off to sleep nicely, the CRYsensor can recognise the cry of a baby so when it senses this it immediately responds with a calming sound. 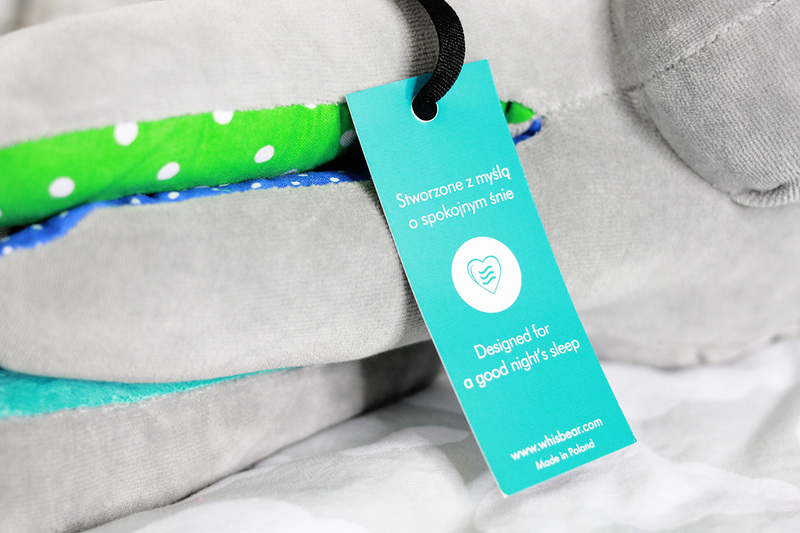 I think this sounds like it’s going to be a life saver whether I’m using it to calm down baby if he is a little upset or just can’t sleep, I’m so excited to use this with baby Prideaux number two and can’t wait to update you all to let you know how it goes. With regards to the overall appearance of the bear I think he is absolutely adorable, he has a super soft head and four long legs all with fabulous colourful patterns and designs on them which is really great for baby sensory and the inside magnets mean that you can hang Whisbear on your pushchair, on babies cot or wherever you desire it’s a great original design that really stands out in the crowd. If you’d like to buy your little one a Whisbear you can buy one here and if you are looking to buy one as a gift there is a Limited Edition Christmas Whisbear, the limited Christmas edition features: Whisbear with red Minky® paw, CRYsensor device and luxury red velvet bag with golden ribbon, Buy here. Did you ever use any shushing devices with your baby? Did they work, I’d love to know!